After Big Sam decided that he was not going to continue with the job at Crystal Palace, Steve Parish, the chairman of the club along with the owners were only looking at continental managers to take the club forward. It was a two horse race between Mauricio Pellegrino and Frank De Boer for the job – but the Dutchman won the race. The club hope Frank De Boer will be able to pull off this vision. And they are right to think that, looking at what he did in Netherlands with Ajax. Although Ajax have never been at the same end of Dutch football as Crystal Palace are at, but playing “Total Football”, with young academy graduates, which involves players that can play in multiple positions on the field and are comfortable with the ball at their feet is not easy and is equally challenging as getting a team like Crystal Palace to attack more, defend less. 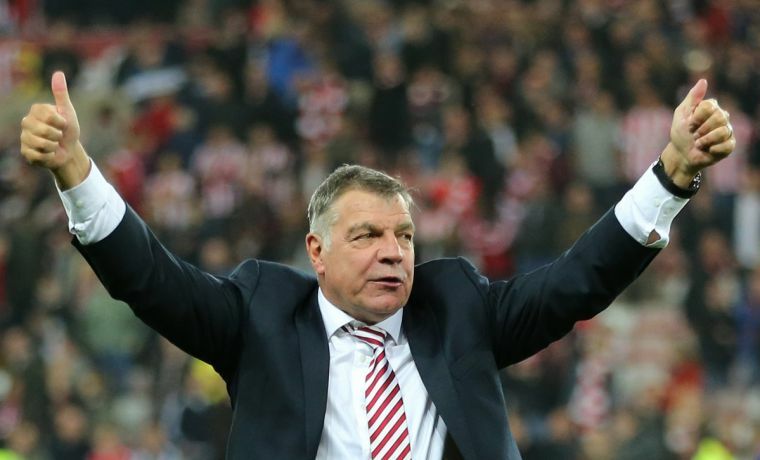 The club was in a relegation battle last year till the end and finished only 7 points above the drop thanks to a late resurgence under manager Sam Allardyce. The brand of football may not have been to the liking of the board but it at least kept the club up, which looked destined to hit the bottom at the half way stage of the season. 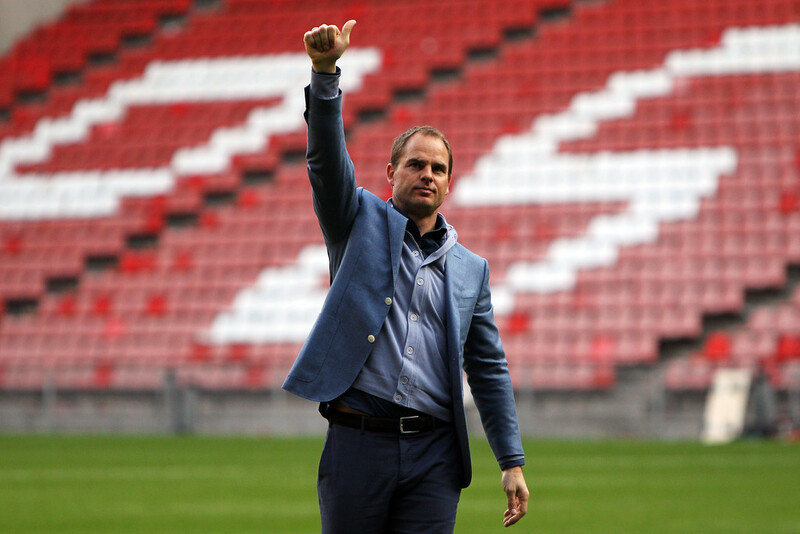 Frank De Boer would be tasked with overhauling the playing style of the club. The club usually played on the break and defended deep with 4 at the back and 5 in midfield. This approach was effectively used by Sam Allardyce last season but it might change under De Boer. He would also be willing to give youth a chance , something he did very well at Ajax when they went on to win the Eredivise title for 4 years in a row from 2011-14.The coach nurtured the likes of Christian Eriksen, Jan Vertonghen and Daley Blind at Ajax, who have now become household names in English football. Daley Blind(left) and Christian Eriksen(center) and De Jong(right) played under De Boer at Ajax. 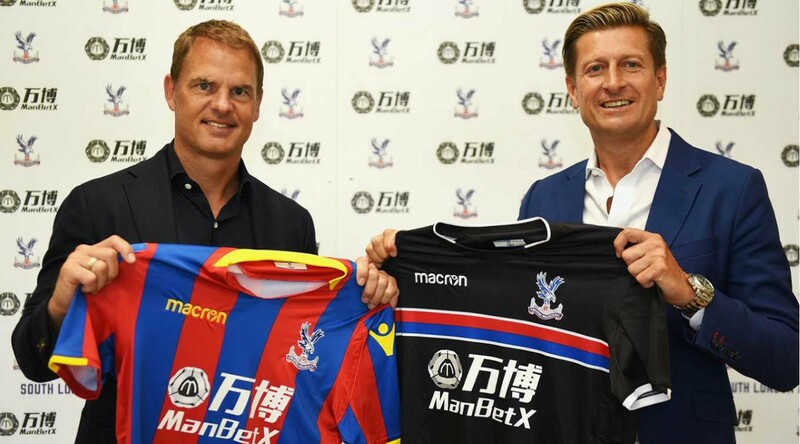 The manager has been promised “three or four players” by Steve Parish to “evolve their playing style. Among those players can be a defender and a striker after the club release Mahadou Sakho and Loic Remy from the club. 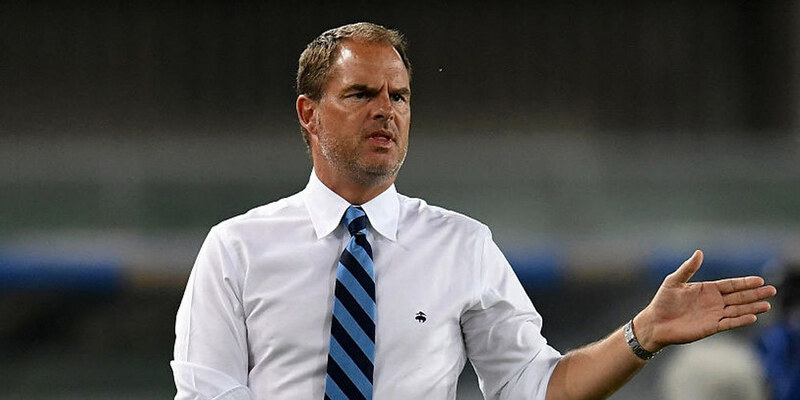 The club has placed their trust in De Boer who has had tremendous success in Netherlands but a disastrous spell in Italy with Inter Milan will make the man hungry to prove himself in the most challenging league.